MasterFlo can supply you with OEM parts for ANY PUMP and Exact Fit replacement parts for specific models. 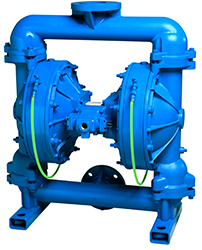 Replacement parts that fit your Wilden,® ARO,® Yamada® or Warren Rupp® air-operated double diaphragm (AODD) pumps. 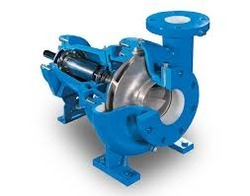 Tarby PC pumps and pump replacement parts are designed and engineered to fit many brands of PC pumps. DuraFlo elastomers ensure stators achieve peak performance across specific application and environmental needs. Double chrome rotors are molded and manufactured to precise specifications in order to withstand abrasive pumping conditions.